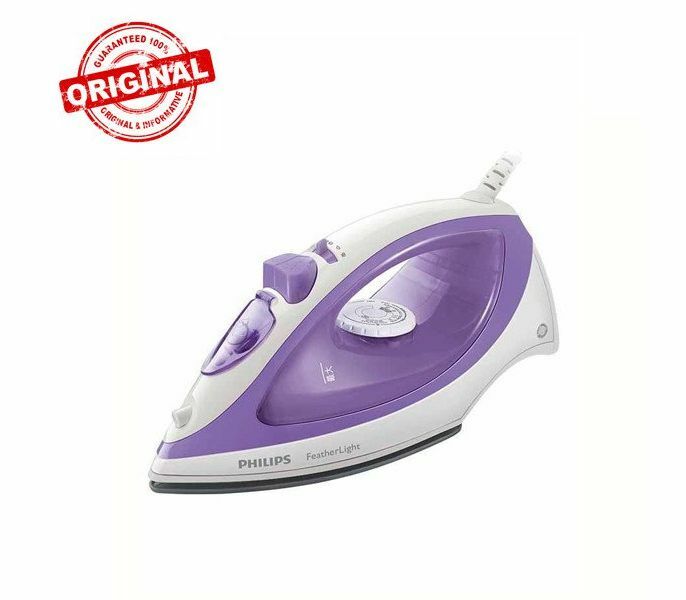 Home & Kitchen :: Home Appliances :: Irons & Steamers :: Philips GC1418/02 - 1000 Watts Feather Light Steam Iron (Brand Warranty) - Savers.pk - Everything you are looking for! 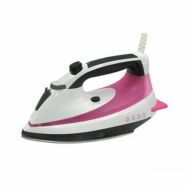 There’s so much more to life than household chores, so you want to get them done as quickly as possible. 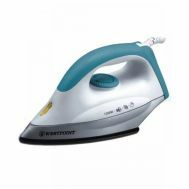 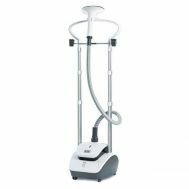 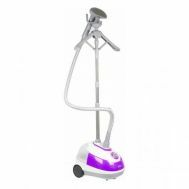 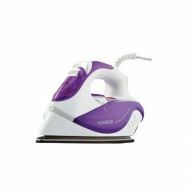 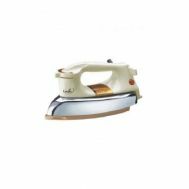 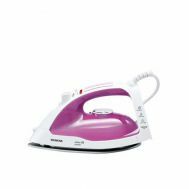 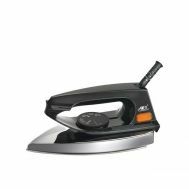 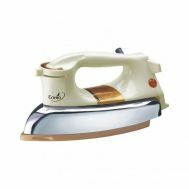 With its continuous steam, shot of steam and spray functions this iron is designed to easily remove even the most stubborn creases.